As voters prepare to choose their next school board members, some districts will also be watching the fate of eight county sales tax propositions in tomorrow’s general elections. five of the past eight elections, often with high success rates. 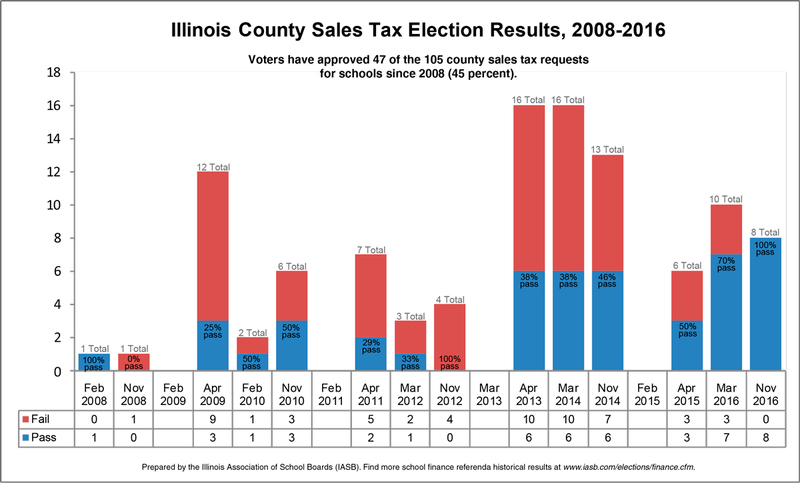 Forty-seven of the state’s 102 counties currently levy a sales tax to benefit local school facilities since a 2007 state law was adopted to allow the referenda options. CSFTs are gaining momentum, with voters enacting 35 of the measures within the past four years. 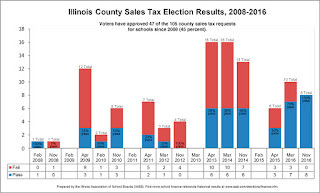 In fact, voters have approved six or more county sales tax proposals in five of the past eight elections, with success rates of 50 percent or greater seen in three of the four most recent elections. 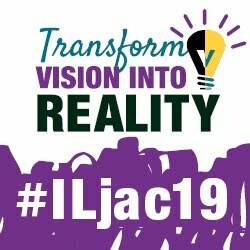 On Tuesday, another 35 local school district finance questions will be decided, including 20 bond issues and 15 local tax increase questions. Proposed bond issue amounts range from $2.5 million to $132.5 million; meanwhile, suggested tax increases range from 25 to 70 cents per $100 of equalized assessed valuation. School board elections will be held in nearly all of the state’s 850 school districts. The four-year terms are decided in staggered elections every two years. The net turnover rate of school board members has ranged between 21 and 24 percent over the past 20 years. IASB will report on the outcome of the April 4 local school referendums and county CSFT’s as soon as results are available.